You are here HomeGeneralWhy organise a corporate retreat? Why organise a corporate retreat? Some of the most forward-thing business leaders are realising that teamwork is essential and that the process is ongoing, needing more than just a once yearly focus. 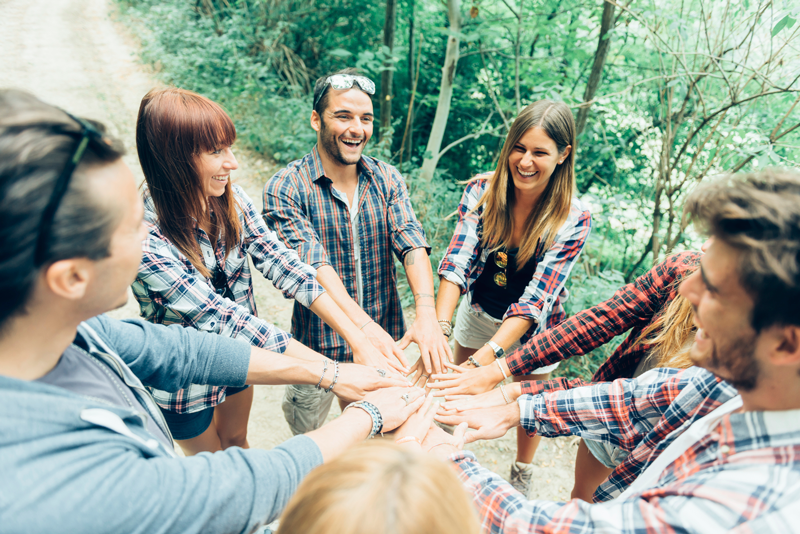 As a result, more companies are investing in sending employees on corporate retreats and retreat events to assist in connecting employees and helping to build stronger relationships. You might be wondering what the benefits of investing in such an event are? Sometimes people need a break from the office environment. Changing the scenery can offer fresh perspectives to problems and can help relieve any mental blocks that a team might be experiencing. How many times has a solution to a problem occurred to you when you remove yourself from the situation? Changing the environment allows people to see things in a different light. This can inspire new ideas, fresh methods and a desire to approach a problem in an entirely different way. You’ll need to consider the size of the venue, its location and what kind of budget you have to invest. If you have a theme in mind for your event, this will affect your decision as well. As well as finding fresh approaches to old problems, employees who have attended a retreat report feeling more focused when they return to work. Studies and research have repeatedly shown that people perform better when they have taken a holiday or break. The same principles apply to a restful retreat, giving employees a chance to recharge their batteries and return to work with more energy and renewed focus. As well as providing a chance to recharge their batteries, retreats also provide the opportunity for employees to engage in teambuilding activities. 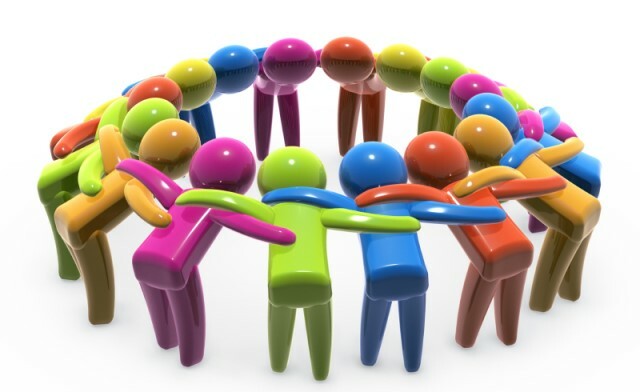 It’s a great chance for colleagues to work together and communicate when they might not normally when in the office.